Bet that image got your attention. Well, today’s Extra is in the form of a link. As you may or may not know, we LOVE feedback here at PFlux. 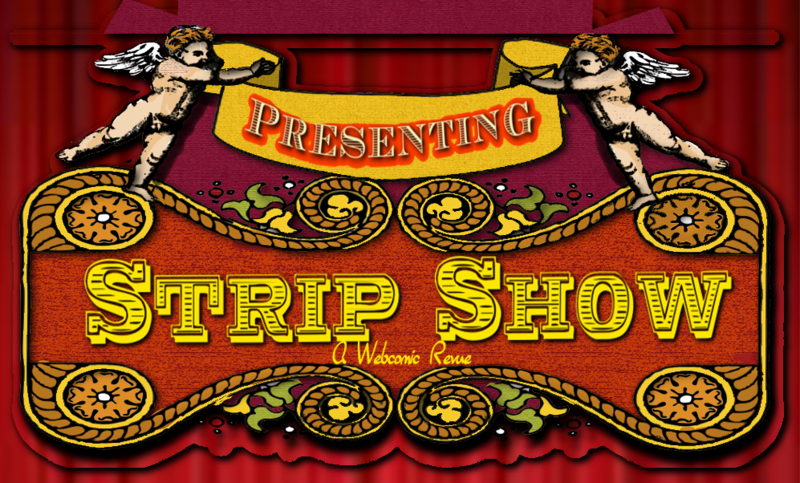 Otter Kit was awesome enough to review our comic on the “The Strip Show: A Webcomic Revue”. Check it out! I’m sure you’ll find more great reads as well.